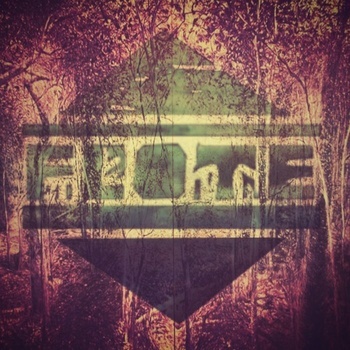 Something out of Philadelphia via Connecticut for you today, which is a phrase I don’t write enough – musician/producer FLOTE. The track is an instrumental number, with a few rhythms quietly battling it out for your attention. We have one sort of squeaky/scratchy rhythm, going against some constantly changing and building, hip hop-esque rhythms backing everything up. Check out the track, and if you dig it, grab the whole album on FLOTE’S Bandcamp page.